Learn more about the area and plan your visit. 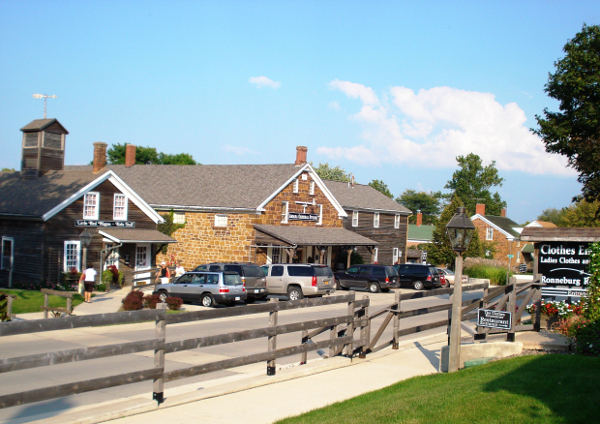 There’s always something to do in the Amana Colonies! And whether you’re here for a festival or just to relax, Lace Lodging is close to all the action.